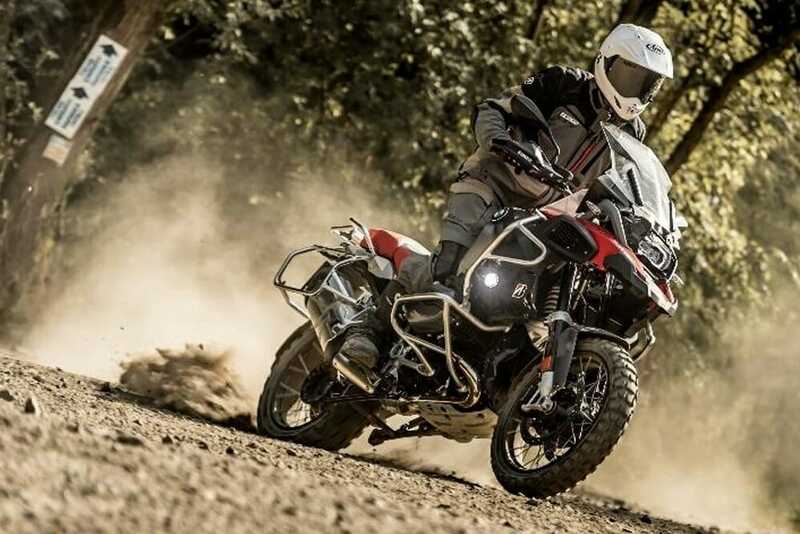 Tokyo (January 10, 2019) — Bridgestone Corporation announced the launch of the Battlax AdventureCross AX41 tire, a new addition to its lineup of adventure touring motorcycle tires. The newest offering in the Battlax tire line features superior off-road performance and durability. Scheduled for release in the U.S. and Canada in January 2019 and in other regions in February 2019, the initial lineup of Battlax AdventureCross AX41 tires will include four front tire sizes and five rear tire sizes. * Tires that have “USE TUBE ON TUBE TYPE RIM” displayed on their sidewall can be used with a tube-type rim if the appropriate tube is inserted into a tubeless tire. The Battlax AdventureCross AX41 tire boasts a block cross-section area roughly 30 percent larger than the previous generation tire. This gives the new offering high grip and traction. 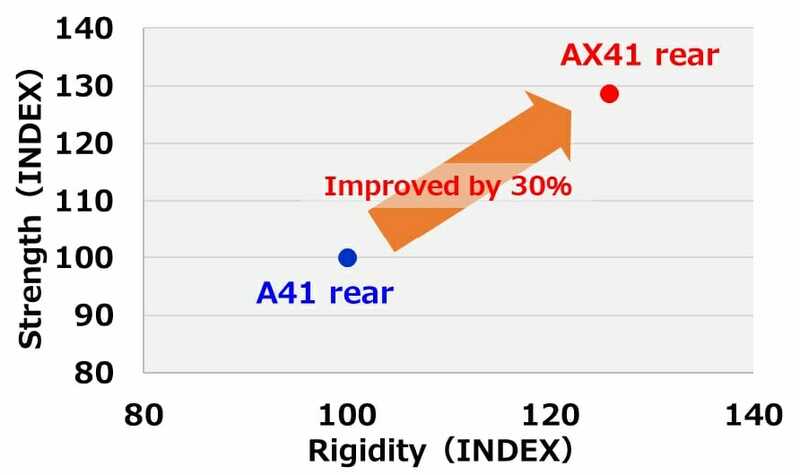 Bridgestone utilizes a block wall angle optimization technology in the design of the Battlax AdventureCross AX41 tire. 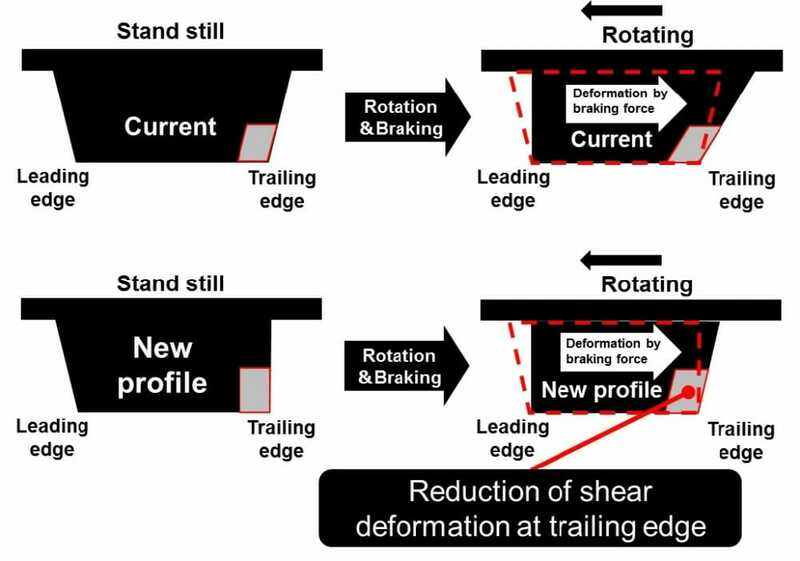 Tire engineers used this technology to optimize the block shapes in the tire’s tread pattern to limit uneven wear. This technology is also utilized in front Battlax AdventureCross AX41 tires to prevent uneven wear and improve durability. Rear Battlax AdventureCross AX41 tires use a compound that contributes to an increase in rigidity and durability of approximately 30 percent when compared to rear Battlax ADVENTURE A41 tires. This enables greater traction.